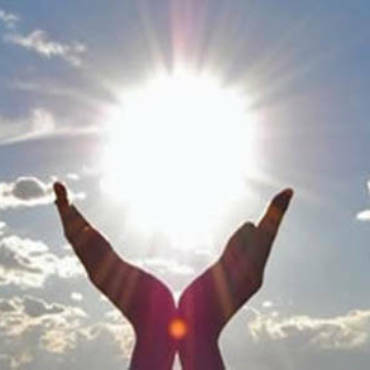 What is Energy Medicine & how can it help you? We are energy! We are surrounded by energy! Everything in the universe is energy at its most basic level, including us. Within this sea of energy, each of us has our own unique energy field, our own unique energy pattern or vibration. Energy Healing helps us remove the obstacles in our lives which ultimately create illness. Today there multiple different techniques and forms of healing that are being practiced, taught or re-discovered. 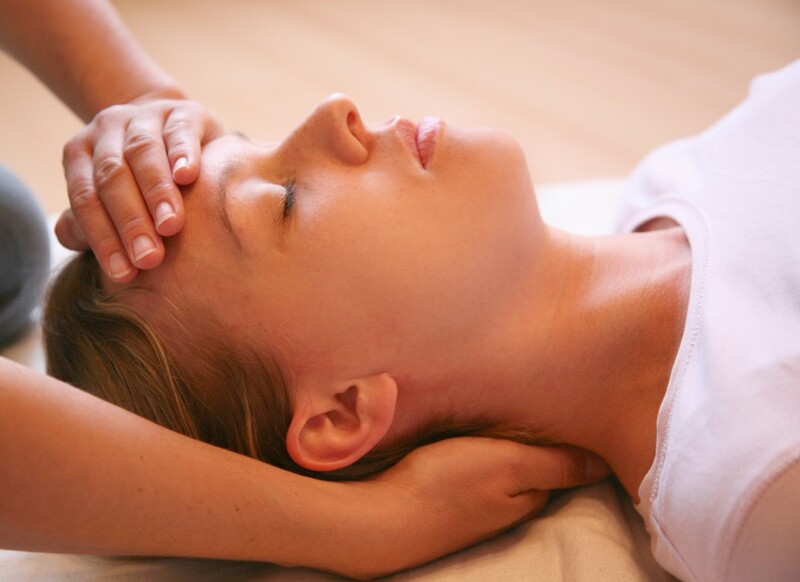 While the techniques may vary and have different names, generally speaking, the Healer is seen as a channel allowing “Healing Energy Information” to help the Healer heal themselves. Our thoughts combined with compassionate intent, will, and attention, can solve many problems. There have been studies showing results that appear to be able to give hope to chronically ill people that seem to be ‘therapy resistant’ by the medical profession. Even if a full recovery could only be shown for a few, a significant number reported an increase in their “quality of life”. It is important to remember that energetic medicine does not “cure” health problems. It addresses them specifically, makes energetic corrections, and re-balances the system. When this is done, blockages are removed at many different levels, and the individual and the body are together able to heal themselves. Our energetic re-balancing helps to boost the immune system. This helps the body to function better, and thus heal itself faster. Energetic medicine does not just treat symptoms, it addresses the root cause of the health imbalance. This is why an individual technician must deal with each person on an individual basis. Every person’s problem is specific to them and requires an individual approach to healing. Ready to book an appointment? Click below to contact me for a session.